One of the many great things about summer, besides my birthday, is that cocktails seem to taste more refreshing. A true summer cocktail must be cooling, balanced, and presentable! 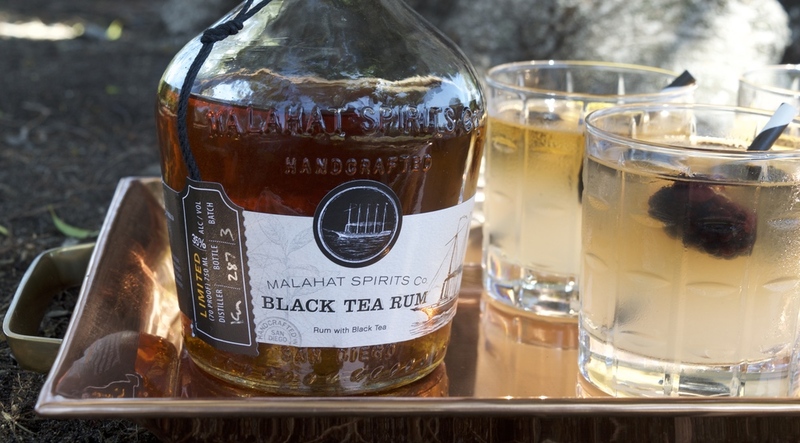 Once I sampled the Malahat Spirit Co. Black Tea Rum I instantly knew it would pair perfectly with a limeade. 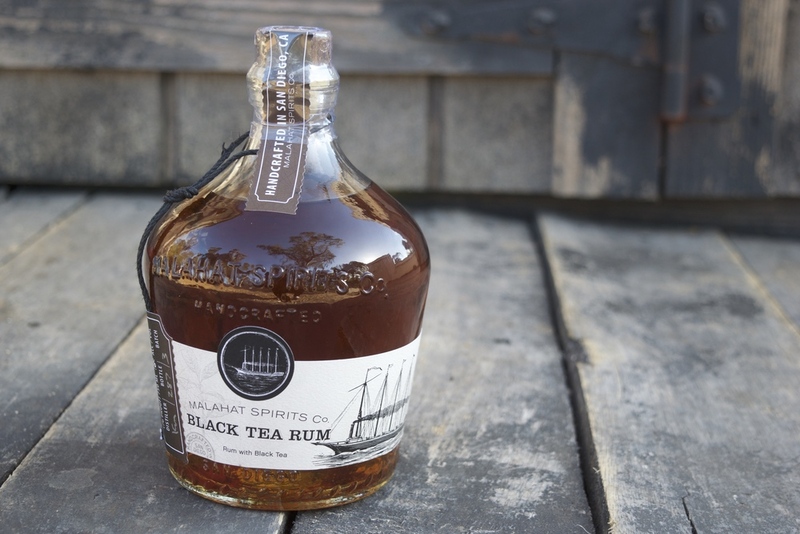 The idea that the fullness of black tea leaves would be interacting with the tartness of a lime instantly created a mouthwatering moment. As if that wasn't enough, I opted to up the ante by adding a small bitter element, blackberries. Literally, chilled perfection!!! What better way to serve this thirst quenching drink than in the Pottery Barn Library Collection double old fashioned on top of a copper platter. Enjoy!